To provide for his five children, farmer Belayneh Otisso relies on the income he earns supplying coffee to his local cooperative’s wet mill. But he could see the environmental damage caused by the mill every harvest season, when it would send noxious wastewater into the neighboring river. “When the animals drank from [the river], they died. The children of the community were stricken with waterborne illnesses. 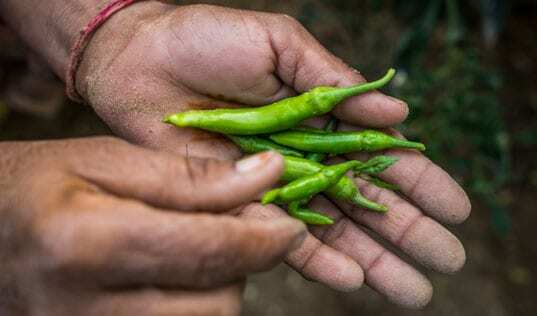 When the wastewater was used for irrigation, the crops were destroyed,” he said. The wet mill would have to shut down for a week or two at a time when the pollution was at its worst, driving down the price that local farmers received for their coffee. 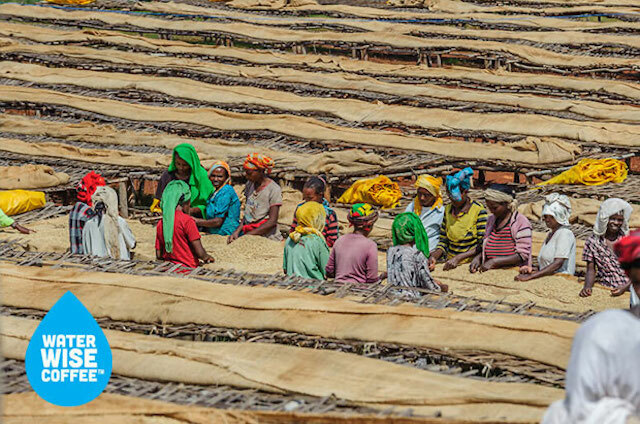 It’s a problem that has been shared by many coffee-farming communities in Ethiopia. Wet mills, which separate the coffee bean from the cherry that surrounds it, produce a consistent, high-quality product, allowing the cooperatives or companies that operate them to offer farmers higher prices. However, older wet mills use large volumes of water to process coffee, and then that water – filled with decaying organic material stripped from the coffee beans – often overflows the lagoons where it is stored, pouring into neighboring rivers. The wet mill owners have been faced with a difficult dilemma: operate the mills and degrade the community members’ quality of life, or shut down the mills and threaten community members’ livelihoods? Fortunately, there is a solution that allows wet mills to operate without polluting the rivers. 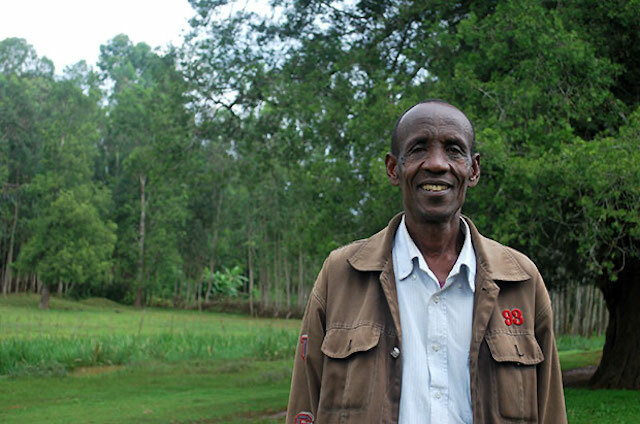 Since 2012, Mother Parkers Tea & Coffee and TechnoServe have partnered on the Water Wise Coffee Initiative to protect the rivers of Ethiopia’s Sidama coffee region. The project works with wet mill owners to implement an innovative solution to their wastewater problems. 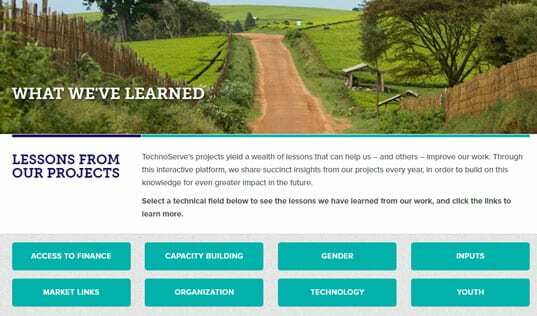 With support from TechnoServe advisors, wet mill operators and workers learn how to monitor and reduce their water usage, separate the coffee pulp from the wastewater, and plant vetiver grass wetlands. The wastewater is then absorbed by the vetiver grass or evaporates harmlessly in a shallow pool, while the coffee pulp is composted and distributed to farmers as organic fertilizer. The program has helped 49 wet mills along the Kola, Malebo and nearby rivers to implement these solutions. In 2015, participating wet mills processed 13,812 metric tons of coffee cherry and converted coffee pulp into over 2,400 metric tons of compost, which will be distributed to farmers. Testing downriver from wet mill sites has shown that the Water Wise approach restores rivers to their pre-harvest condition. That’s the case in Belanyeh’s community. After constructing a vetiver grassland, reducing water usage, and composting the coffee pulp, the local wet mill has been able to run throughout the harvest season without polluting the local river. Community members can once again use the river for washing, watering their animals, irrigating their crops and other daily activities. 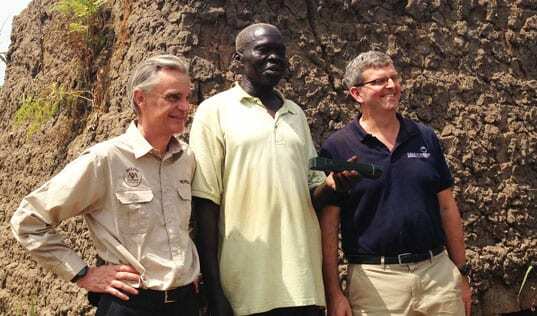 “The vetiver wetland has made a real difference in so many ways,” Belanyeh said.